The Canadian company Rasters.io offers a SaaS application for the integration of connected objects (IoT) in real time to geographic maps (GIS). 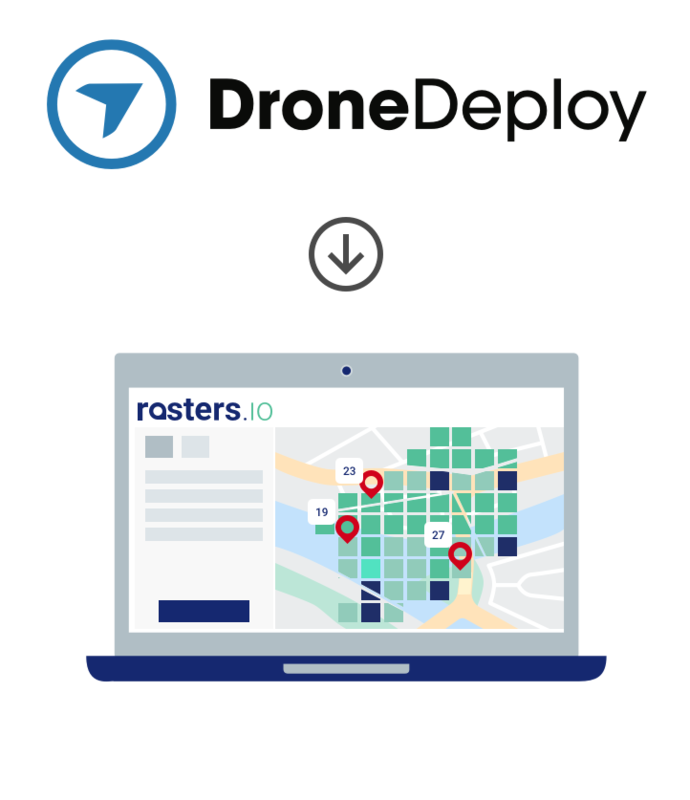 As a continuation of the emergence of cartographic management technologies, Rasters.io presents a new free feature to its users with the integration of DroneDeploy. The advantage of aerial capture by drone makes it possible to present a current view of the extremely precise terrain in order to substitute the satellite views which do not represent the updated reality of the environment. 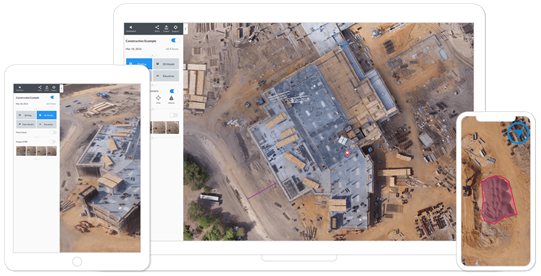 In addition to offering autonomous drone operation flight functionality, DroneDeploy stands out with real-time mapping, 2D, 3D Model, NDVI and Elevation Plan analysis. These analyzes are very useful to help understand the exact topology and to analyze the vegetation under a different axis. In the field of agriculture, the use of drones is just as important as the soil moisture sensor (Read the article “Rasters.io, an essential support for precision agriculture!“) that monitors water levels in crops and it is not uncommon for farmers to turn more and more more towards their use. To help the agricultural field, Rasters.io offers analysis and presentation tools for displaying various IoT modules installed anywhere on farmers’ land. By aggregating the IoT module status history into a database, a farmer can perform checks to understand certain issues. This is also true when comparing DroneDeploy orthophotos or NDVI history. The Rasters application for DroneDeploy allows farmers to better interpret, with an agronomic and cartographic approach, the evolution of a problem in crops. By installing IoT sensors in strategic locations, Rasters.io receives all data sent by these sensors in real time. In addition to integrating DroneDeploy orthophotos, the result will help to more effectively present the source of the problem and preventative interventions can be undertaken. 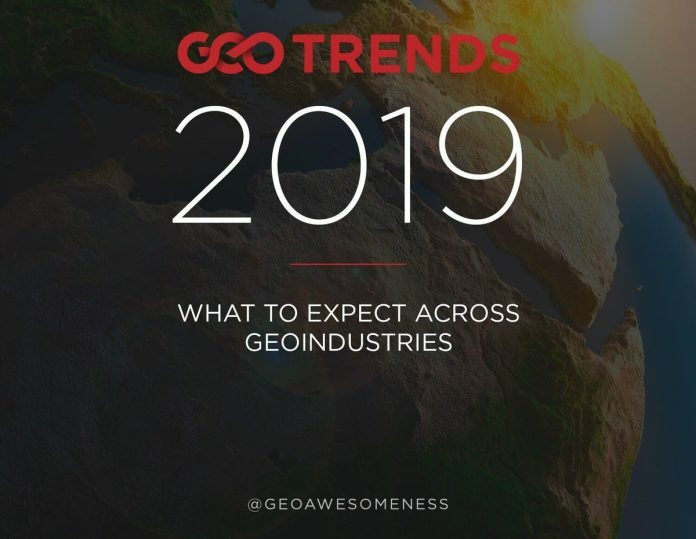 Thanks to innovative leaders like DJI and DroneDeploy, advances in drone technology and mapping software are revolutionizing the agriculture, construction, mining and other sectors by enabling users to focus on data collection without worrying about the processing of the imaging data. By integrating these technologies with the functionality offered by Rasters.io, users benefit not only from a better user experience, but from a powerful and innovative solution that can improve real-time analytics and decision making. Go to DroneDeploy’s Market to install the application! About Rasters.io – Rasters.io is a SaaS solution that integrates custom mapping with the new connected object area (IoT) by providing a sophisticated, accessible and cloud-hosted solution for automating real-time analytics IoTs within their geographical environment.